Welcome to the Martha’s Vineyard Diet Detox Website! 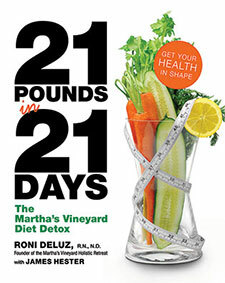 “21 Pounds in 21 Days: The Martha’s Vineyard Diet Detox” will change your life. That’s what we hear from everyone who does the program. Clearer, smoother, and brighter skin! Your hair and nails become stronger and grow faster than ever! You get a ton of energy! Your mind becomes more focused and your overall health gets better and better by the day! We give you guidelines and strategies for eating in the most nutritious way possible everyday so that your glow, weight-loss, and energy are permanent. The recipes you’ll find in the book will convince you that eating healthy does not have to be bland and boring! You can order the Martha’s Vineyard Diet Detox book and detox kit here on our website and get started to a healthier you. Begin your Martha’s Vineyard Diet Detox by purchasing the kit from our website! BUY YOUR DIET DETOX PRODUCTS NOW! 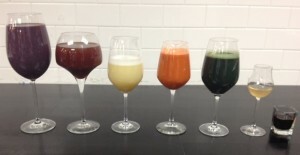 it is highly recommended that you juice with live vegetables daily. Your start to looking & feeling AMAZING! Dr. Roni DeLuz, RN, ND, PhD, founder and director of the Martha’s Vineyard Holistic Retreat at the Martha’s Vineyard Inn is a naturopathic doctor, registered nurse, and colonic therapist who has been a healing professional for twenty years. James Hester came to see Dr. Roni DeLuz at The Martha’s Vineyard Holistic Retreat in 2003. A former record company executive who had struggled for years with his weight, he lost thirty pounds on Dr. DeLuz’s plan. Both authors live on Martha’s Vineyard in Massachusetts. 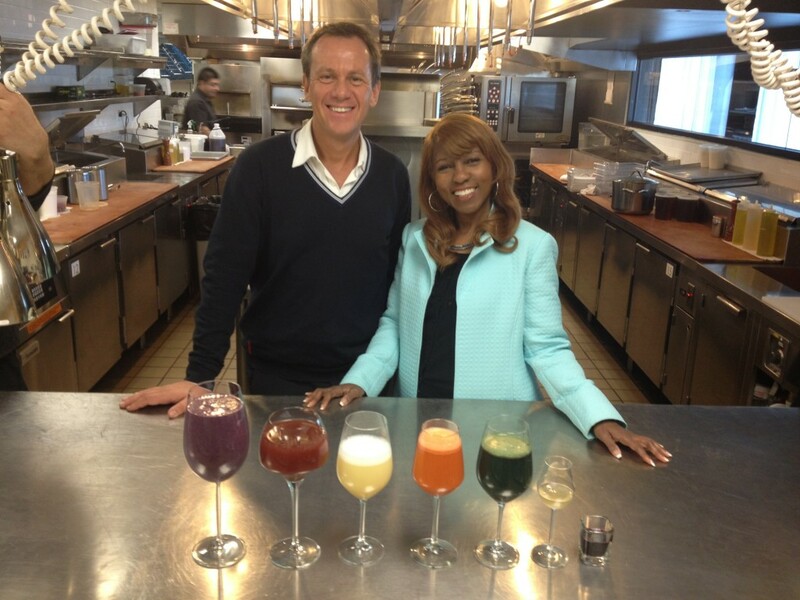 Are you interested in trying the Martha's Vineyard Diet Detox? Check out our FAQ section to find out some of the answers to the questions that everyone is asking. The swine flu epidemic that stroked Mexico a few months ago has become a serious public health threat both in United Sates and the rest of the world. According to the World Health Organizationâ€™s (WHO) there have been 300,000 laboratory confirmed cases of the H1N1 virus and almost 4000 deaths worldwide. Since this virus has been proven to be a mutation, the fear is that other mutations are still possible. Therefore, people and governments are taking all necessary measures to fight the virus and limit its damaging effects. Now we know that the 2009 strain of influenza is not really the swine flu as it was called in the beginning (April 09). It is rather a complex mutative arrangement between the swine flu, avian flu, bird flu and the human flu. This is the reason why it is being called a quadruple virus.